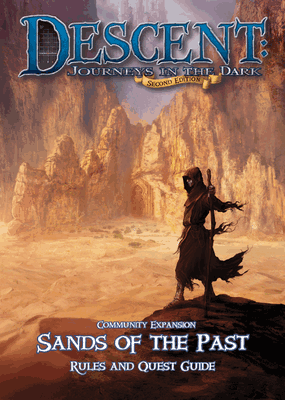 In the last couple of weeks we have received several requests to preview the new coop mode that will be included in the upcoming community expansion Sands of the Past. Here it is now. For details see my post on BGG.